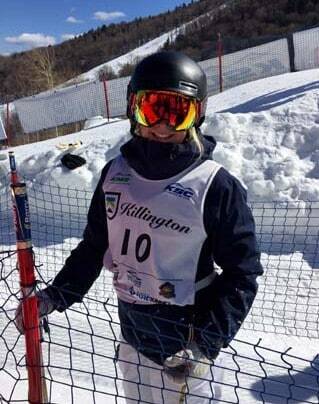 KILLINGTON—Killington Mountain School Freestyle athlete Hannah Soar has been selected to represent the United States at the Junior World Championships in Åre, Sweden, to be held on April 9-10, 2016. 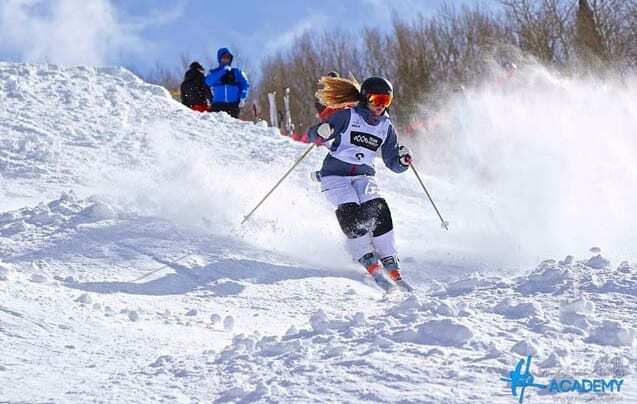 Soar, a high school junior from Somers, Conn., was selected to the four-woman team based on her performance at this year’s NorAm Tour earlier this month. Soar and the rest of the KMS Freestyle team, coming off a strong performance at last weekend’s NorAm Finals held at their home mountain of Killington on March 5-6, is now in Sun Valley, Idaho for Junior Nationals, after which they will head to Steamboat Springs, Colo., for U.S. Championships.